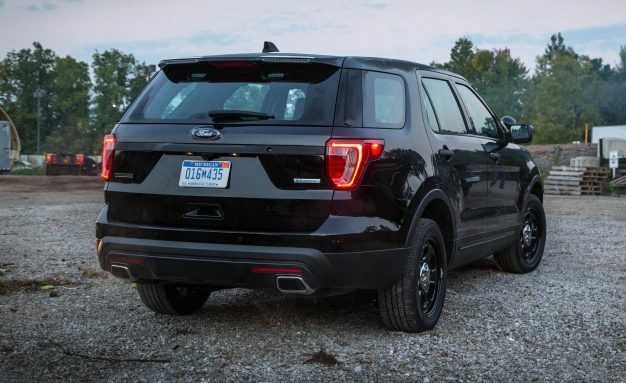 Slicktop Fade: Ford Hides Explorer’s Police Lights in Rear Spoiler! The game of cat and mouse that almost all drivers play with the Police is getting changed right before our eyes. 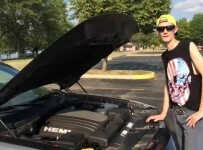 For 20 years or so, all motorist were keeping their eyes open for a Crown Vic, which was the law enforcement’s vehicle of choice and upon seeing one anywhere, we learned to behave. Yes, the game was kinda rigged in our favor and although it was not 100% accurate, chances were pretty good that that Crown Vic was somebody that is not too happy with you breaking the speed limit. 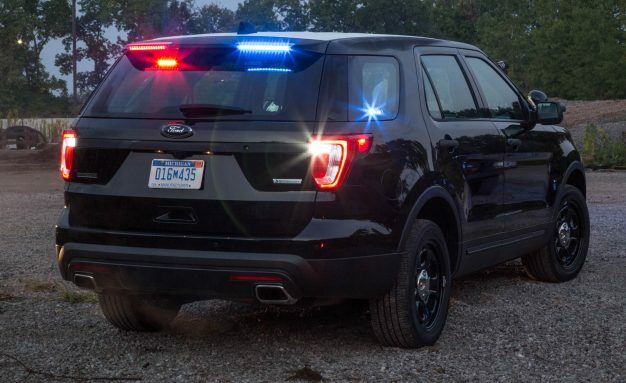 With the new law enforcement vehicles like the Dodge Chargers and Ford Explorers, the odds are now changing in favor of the Police, since there are a huge variety of this vehicles used by literally everybody that can afford one. Over time we started spotting the hidden emergency lights on these vehicles in order to help us keep our license. Now, with the newest addition to the California Highway Patrol it seems we are toast. This Ford Explorer has all the emergency lights camouflaged and there is almost no way of knowing his intentions and authority until it’s too late. So I guess we all better behave now. 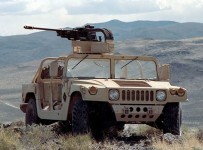 Check out this stealthy interceptor in the video bellow.